Fluency Tutor from Texthelp Systems is a web-based application that provides tools to enable students to practice reading aloud and to record pre-assigned passages called "assessments" or tests. Teachers then score the assessments and the program graphs ​results to track each student's progress over time. There are passages comprehension levels based on the MetaMetrics Lexile framework, a reading proficiency measurement obtained through standardized testing. The program enables teachers to personalize instruction and shows students where they need to focus to improve their reading fluency. The application uses text-to-speech to read to students, who can practice as much as they need to before recording an assessment. Fluency tutor downloads as an app for Google Chrome and has a full set of videos to help explain the program. Fluency Tutor provides schools with its own website with separate sections for each student, teachers, and administrators. The site has been designed to be easy to use and is accessible from any web-enabled computer. The interface has different backgrounds to appeal to students at all reading levels. Students can change their page's font and color scheme. When students log in to the Fluency Tutor homepage using their assigned username and password, they can access a list of pre-assigned exercises matching their Lexile level or other types of reading measurements. When a student clicks "Practice my reading" and selects an assessment, the passage appears on the left side of the screen. To the right, a side panel displays buttons marked "Play," "Pause," "Stop," "Rewind," and "Fast Forward." The panel also includes icons for two support tools: the Dictionary and Translator. Passages at lower reading levels include illustrations to capture attention and reinforce the text. High-interest, low-level passages are also included to engage older students. Students navigate multi-page passages using the "Forward" and "Back" arrow buttons at the bottom right of the passage. When a student clicks "Play," the passage is read aloud with dual-synchronized highlighting to augment word recognition and comprehension. Students can listen to the passage as often as needed to understand its content and context. When a student is ready to practice reading by themselves, they can click the "Record" tab and click "Start" to begin recording. When they're done, they press "Finish." The student's reading speed will then be displayed. 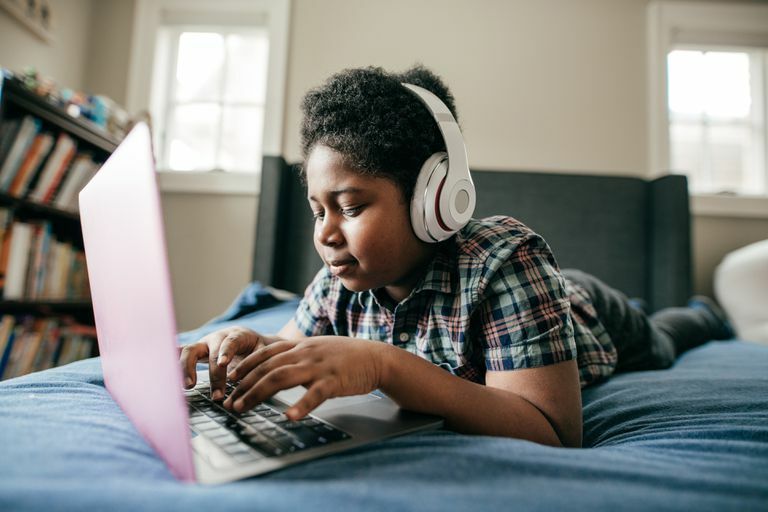 They can listen to their own recording by pressing, "Replay" and click on the "Quiz" tab to answer four multiple-choice questions that test their comprehension of the passage. "Measure my reading" is where students record themselves reading an assessment and submit it to their teacher to mark. A student selects an assigned passage, and presses "Start." The passage is displayed and they press the "Start" button to begin recording, pressing "Finish" when they're done. The student then takes the quiz, which consists of four multiple-choice questions. Once finished, a message appears showing the assessment has been submitted successfully to the teacher. 3. How Did I Do? "How did I do?" is where students can view their test results by clicking the "Start" button that appears next to all completed assessments. When an assessment is selected, the passage appears with errors marked in red. A student can click on words in red to see what error they made, an explanation of the error, and the sentence context where it occurred. Students can click the speaker symbol to the left of the word to hear the error information read aloud. They can also press, "Play" at any time to play back their recording. The teacher's marks appear in the "Summary" panel. Prosody is scored with yellow stars, while green checkmarks indicate the number of correct quiz answers. The panel also displays the number of correct words read per minute, the percentage of correct words read, and teacher notes. In "See my progress," students can view their reading progress over time with an "Exercise" graph that shows reading speed, prosody, and quiz scores for marked assignments. The student's target reading speed is indicated with a dashed purple line. Students can click on any bar in the graph to view that exercise and listen to it again. A time graph is also available. With Fluency Tutor, students can independently develop their oral reading fluency and comprehension by listening to passages, practicing their reading, and recording the words in their own voice. The application enables both teachers and students to focus on learning, eliminating the need for one-on-one instruction and for students needing teachers to read passages aloud to them.